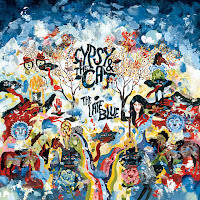 Melbourne's Gypsy & The Cat will be releasing their second album, The Late Blue on October 19th. In order to get us just that little more excited they've released the second single from the album "Bloom", an infectious, driving track which has been made free to download at the price of an email. 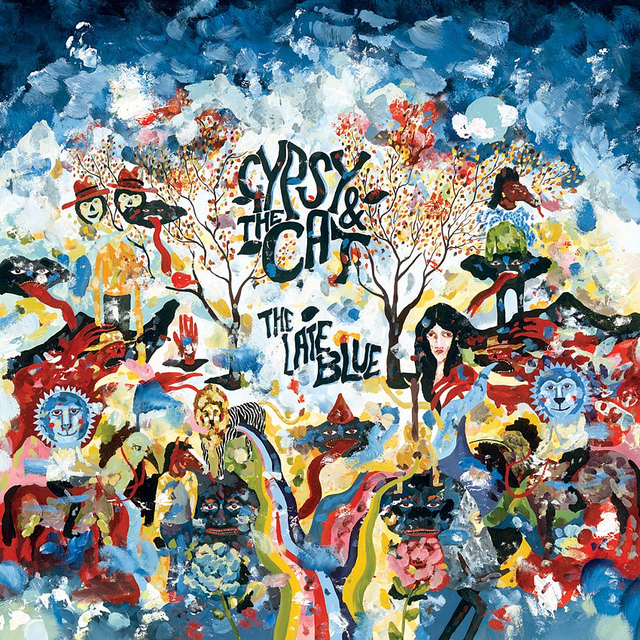 It has much more of an indie rock feel with a dreamy exterior but that shows you just how versatile these guys are.